My Job; Cluster 2 VM’s using Microsoft NLB, a simple 2 minute job right? Wrong! Why? Because my 2nd VM was a clone of the 1st. 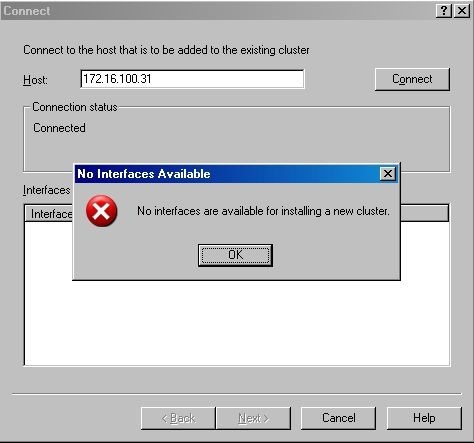 Once I had my newly created VM’s configured I proceeded to fire up the NLB Manager tool and began to create my new cluster. Cluster configured…first VM added to the cluster, no problems. Great there goes my lunch break!